In chemical warehousing, you don’t always know what is arriving at your doorstep. It’s important for warehouses to know the ingredients of what is being stored and how they react. Case and point. The product contained five to 10 percent hydrogen peroxide, which is an oxidizer. In high concentrations, hydrogen peroxide has been used to launch rockets. There are two things that can speed up the decomposition of hydrogen peroxide: oxygen and heat. Hydrogen peroxide decomposes slowly to form water and oxygen, but without proper ventilation the decomposition rate increases because the exothermic reaction generates heat. The product arrived at the warehouse in a closed totes. It was offloaded and stored in a cool place. Just over two weeks later, four of the totes began react. One of the totes ruptured and leaked an estimated 75 to 100 gallons onto the floor. The other three were swelled and deformed. 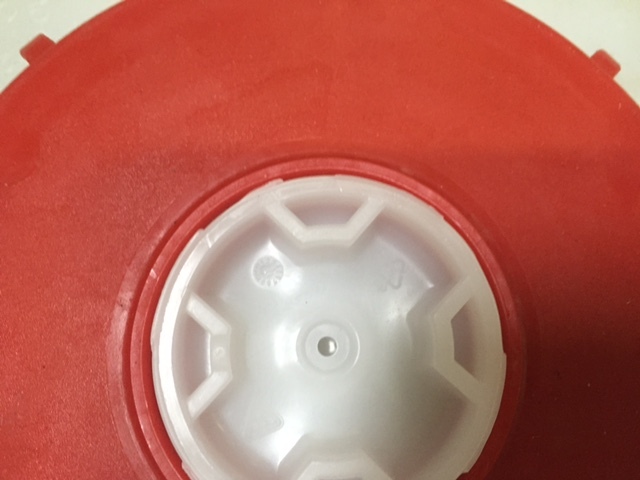 On all of the totes in stock (40 total) and on the two trucks received that day, the cap plug had not been removed from the pressure relieving cap. 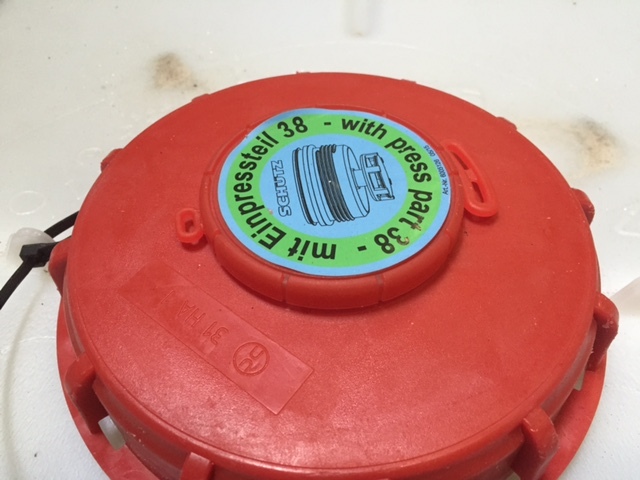 Without this plug being removed, the relief valve is not exposed and the tote cannot vent. The morning after the four totes were discovered, at least 10 more were starting to react and build unacceptable pressure levels. An emergency remediation crew was called out to the site. Had the manufacturers properly removed the cap plug nearly 90 percent of the 40 totes could have been salvaged. Luckily, the spill was identified and the warehouse operators were able to react with the safety processes they had in place. Cap with the plug removed. Close up of the relief valve.